Just wanted to let you know how much of a great time I had in San Diego. 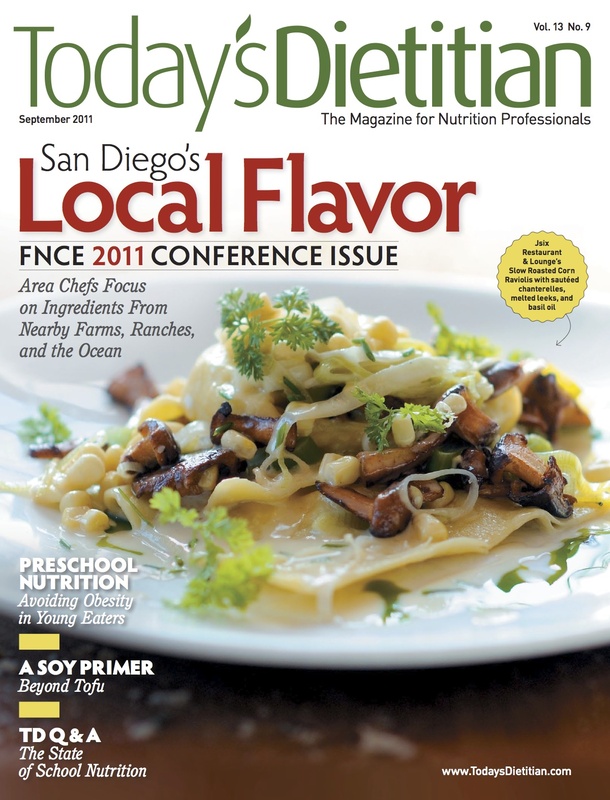 I went to the American Dietetic Association’s Food & Nutrition Conference & Expo at the San Diego Convention Center. We call the conference FNCE (pronounced Fencee) for short. 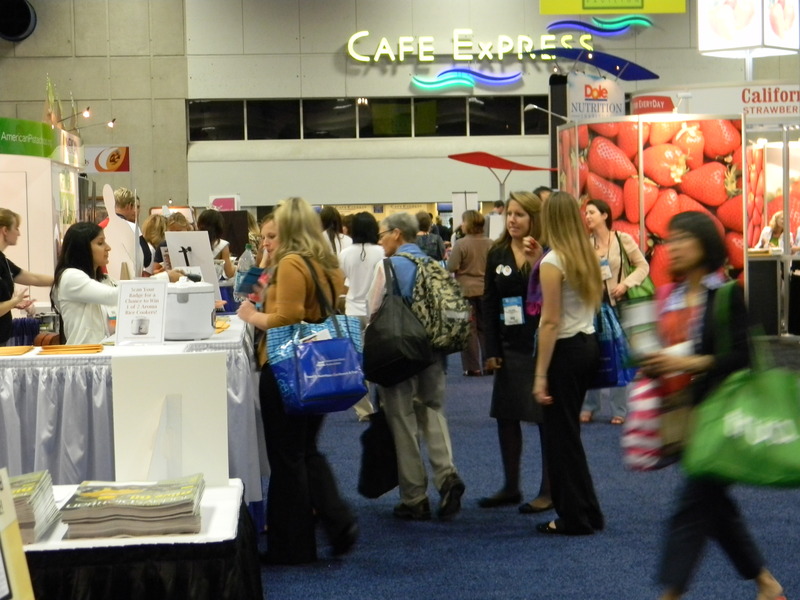 FNCE is the largest annual nutrition conference in the country. The convention center was huge. 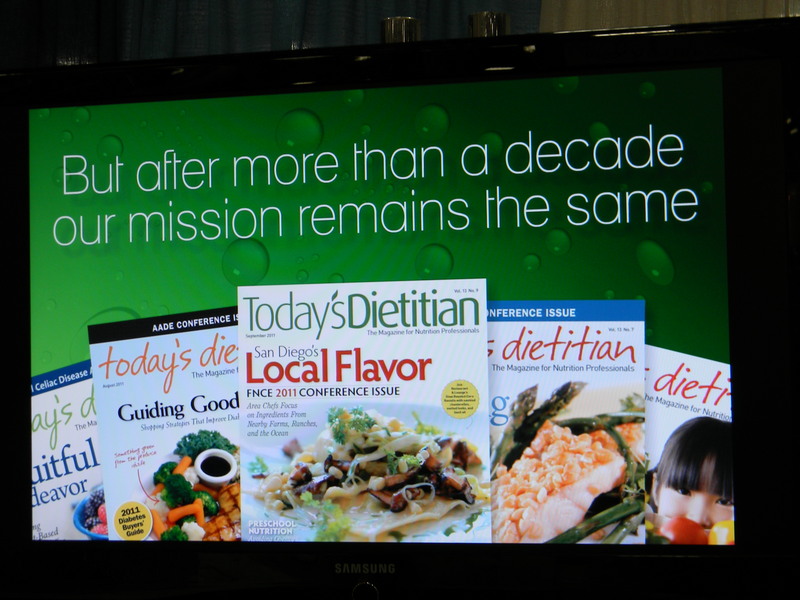 I heard almost 7,000 nutrition professionals attended the conference from around the country. Large, medium, and small food manufacturers set up gorgeous booths to showcase their products, and offer food and snack samples to passersby. Some of the food was delish; some not so tasty. 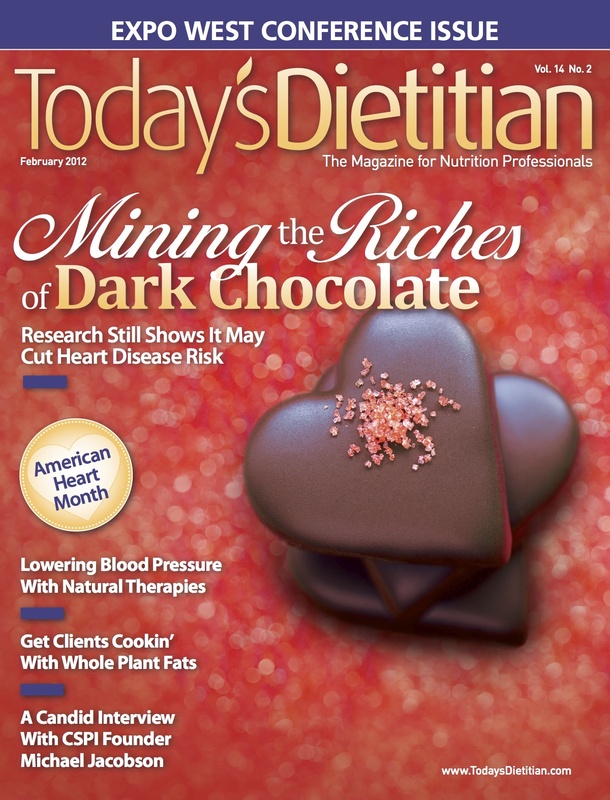 Today is the official day I made my debut as the Editor of Today’s Dietitian. 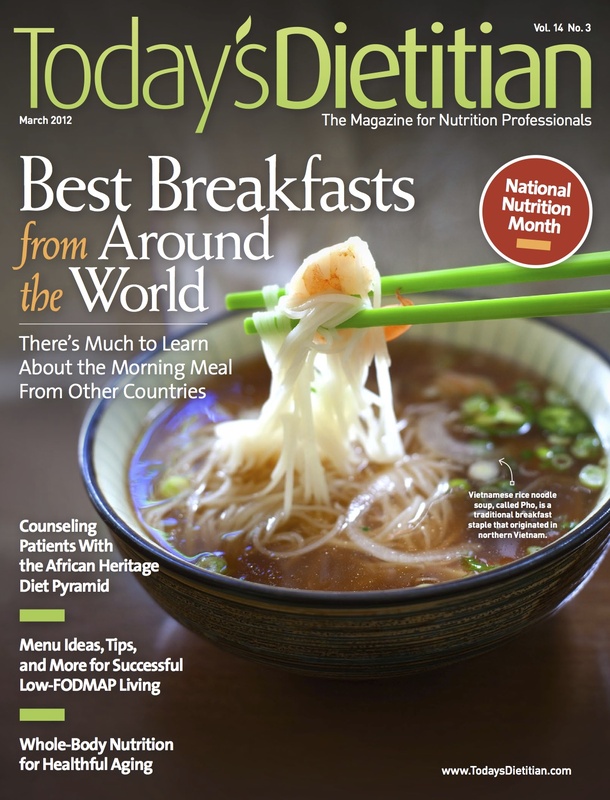 The September 2011 issue is hot off the presses! I’m so excited! The September issue (left) is one of the largest issues of the year. The October issue is supposed to be just as large if not larger. I’ve just completed the first round of edits for the October issue, and I’m gearing up to begin editing the November issue and assigning the December issue next week. 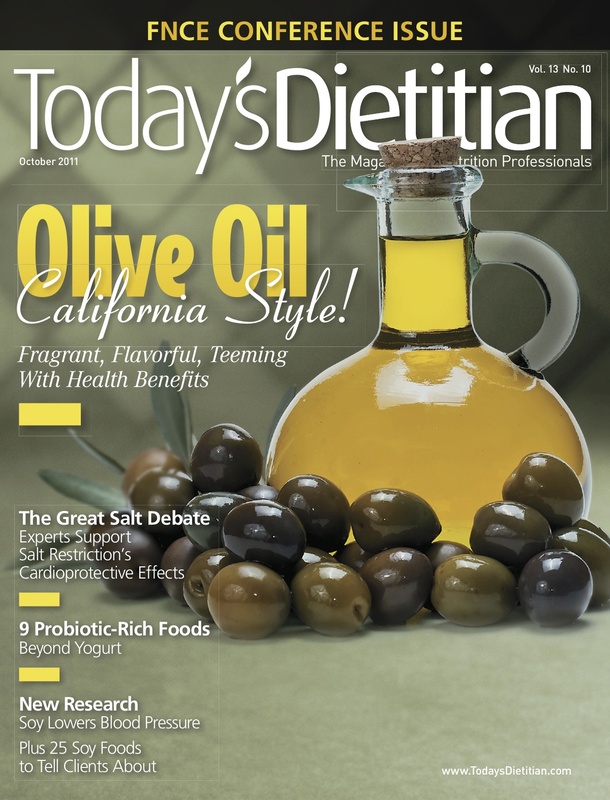 Today’s Dietitian also has an e-newsletter you can view here. It’s chock full of news not published in the print publication; it has an exclusive feature article; and a different editor’s note from me! So please take a gander at the publication and e-newsletter when you have a moment and let me know what you think. I welcome your feedback. Enjoy the issue! Wow what a time I had in Las Vegas! The food, the trade show, and the workshops at the American Association of Diabetes Educators (AADE) annual meeting were fantastic. I really learned a great deal about diabetes prevention, treatment, and management from the registered dietitian’s and certified diabetes educator’s perspective. Just wanted to give you an update on my new job. Not to brag, but just to let you know how everything is going. The job is going very well. I’m working hard to bring myself up to speed. I have much to learn, and I’m excited about it. Early Tuesday morning I head out to Las Vegas to the American Association of Diabetes Educators (AADE) Annual Meeting and Exhibition, where I’ll be attending workshops, meeting and greeting the readers of Today’s Dietitian and learning all I can about the role nutrition professionals play in the treatment and management of diabetes. 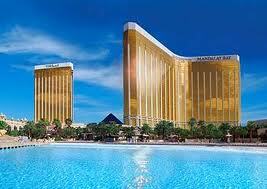 I’ll be staying at the Mandalay Bay Resort & Casino. Heard it’s really nice. 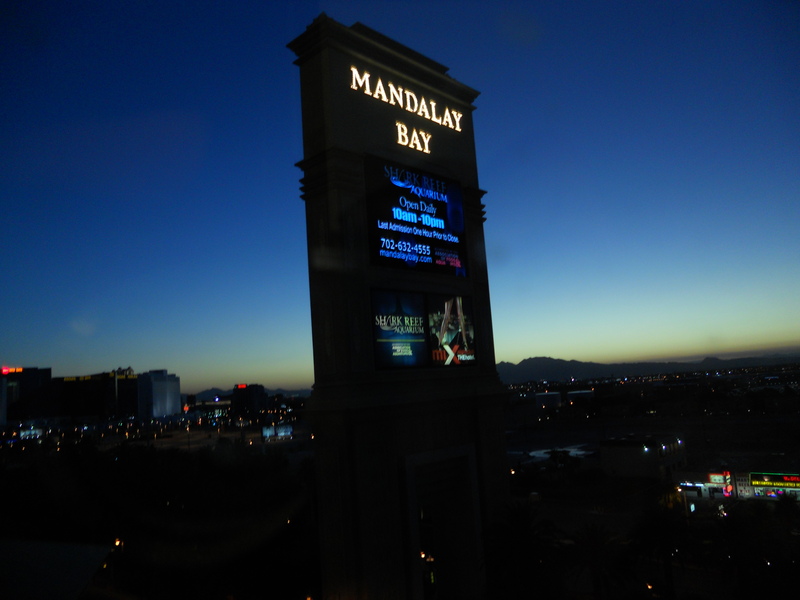 Tell me about your experiences in Las Vegas, whether business or pleasure. I’d be interested in hearing about them. When I return home later this week, I’ll let you know how my trip was. Until then, keep networking! Just recently a miracle happened! 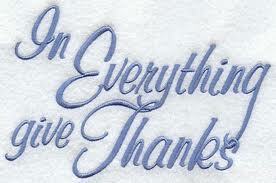 I was offered a leading Editor position at a business-to-business healthcare publisher of print and online magazines. For those of you who know me, you know I’ve been searching for a new job for almost two years. The journey was painstaking at times, but along the way I learned much about the changing landscape of magazine publishing and reconnected with many of you, my former colleagues from years past. I also met new colleagues who encouraged me.